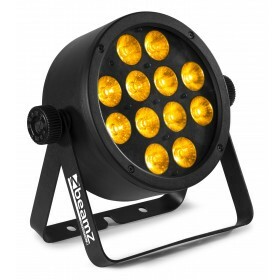 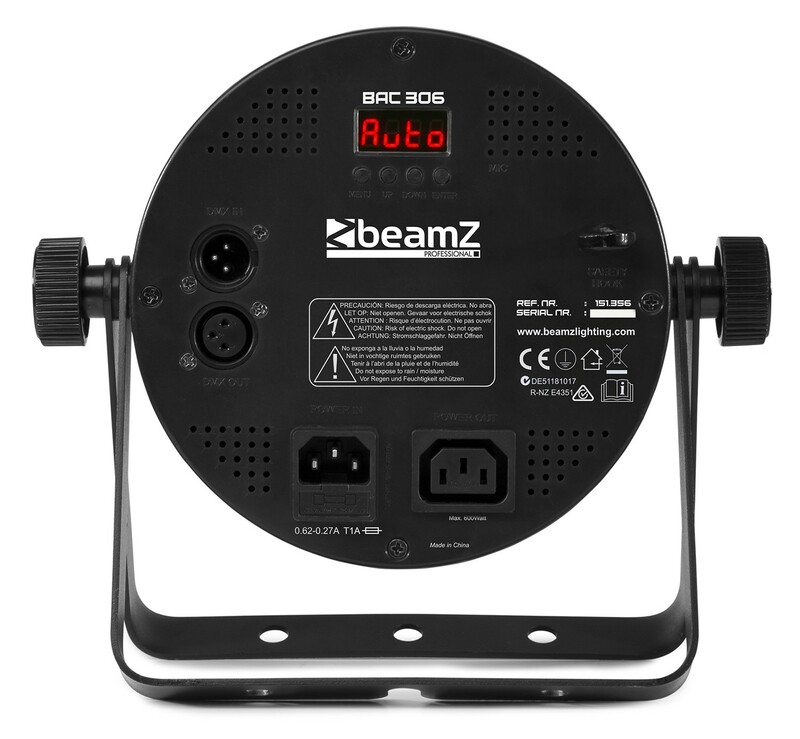 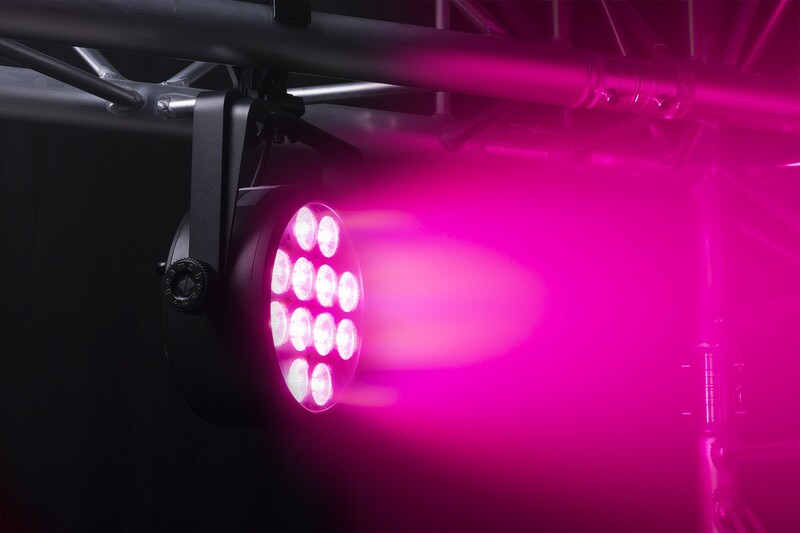 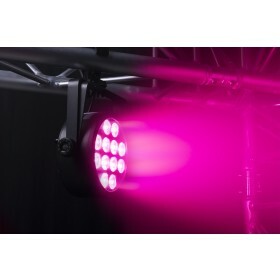 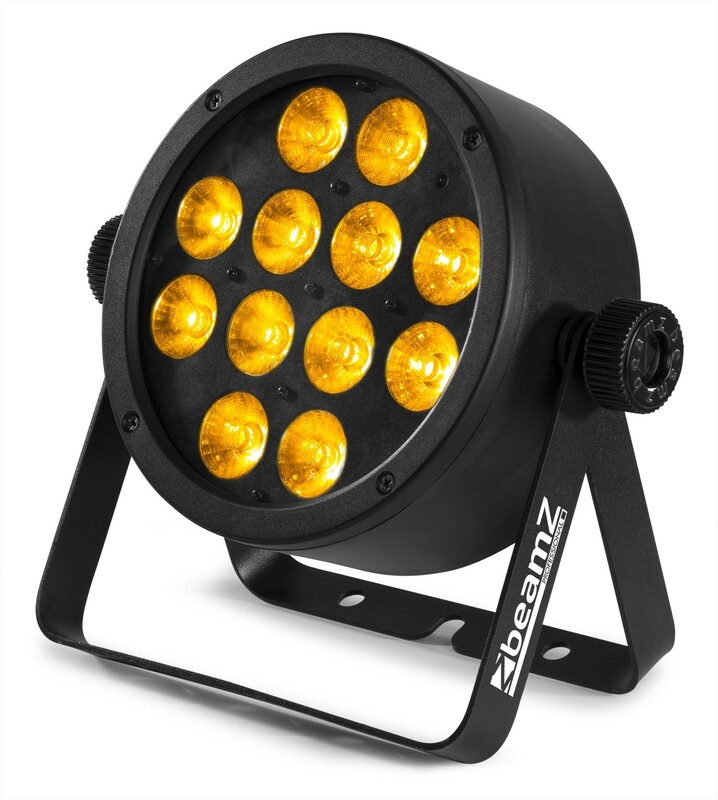 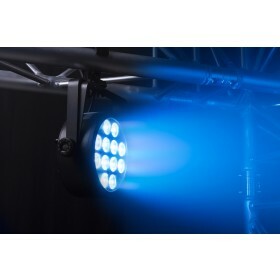 The BeamZ BAC306 is a slimline Aluminium LED ProPar, created by the latest LED technology. 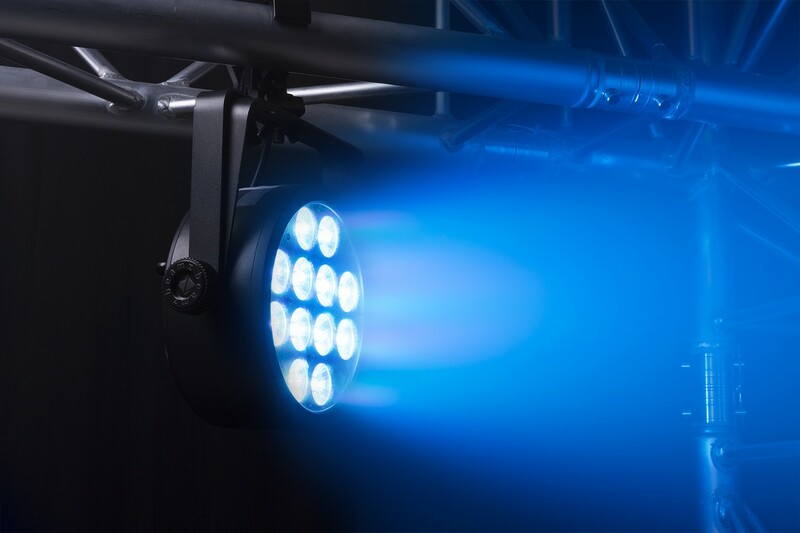 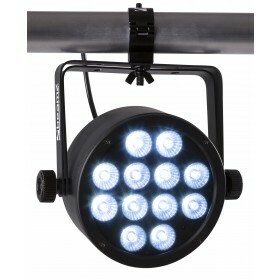 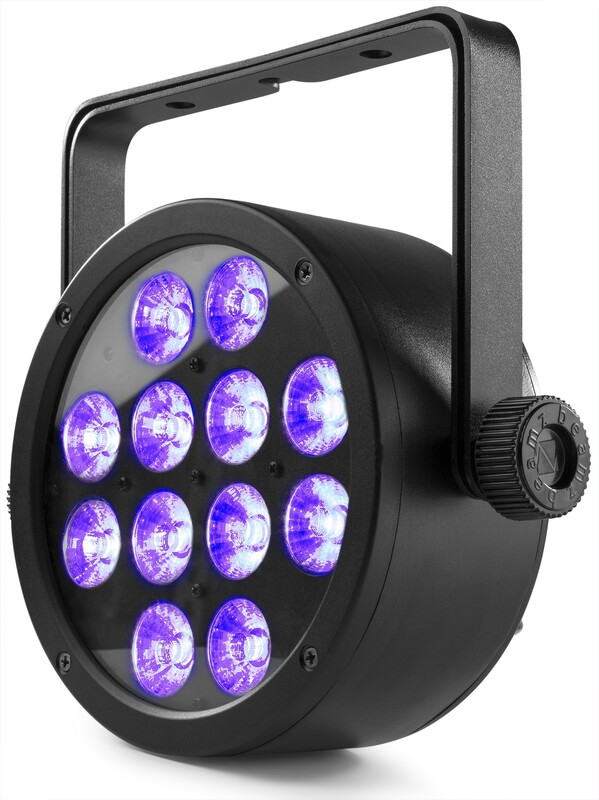 It includes 12x 12W 6-in-1 LEDs (RGBAW-UV). 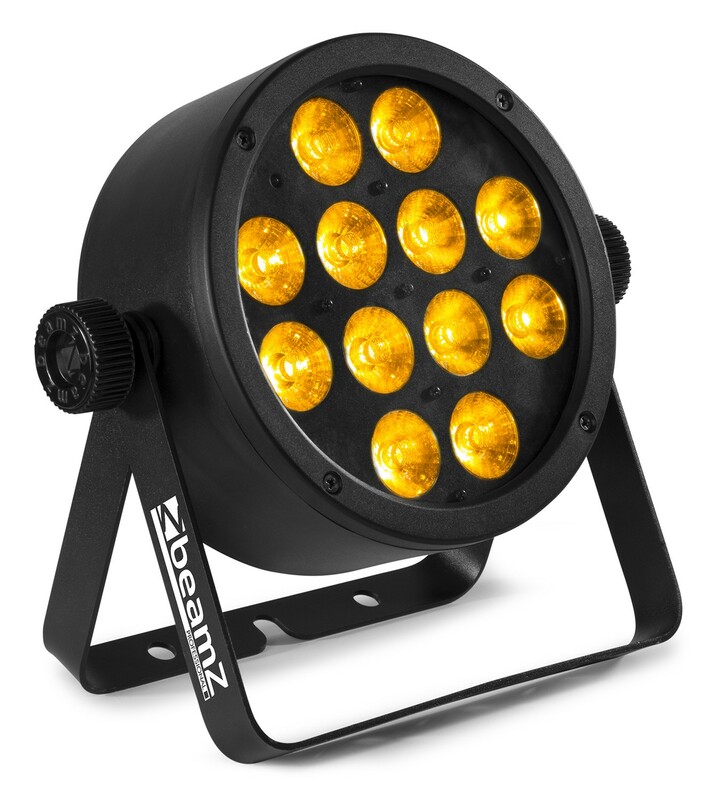 Highly efficient, natural convection cooling thanks to the attractive cast aluminium housing with heat sink design. 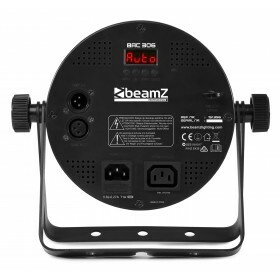 There are no internal cooling fans in these PAR cans, which mean absolutely zero noise. 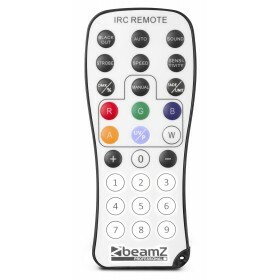 The 4 push button LED menu allows for easy access to the functions including DMX, master/slave, sound activation and the stand alone function. 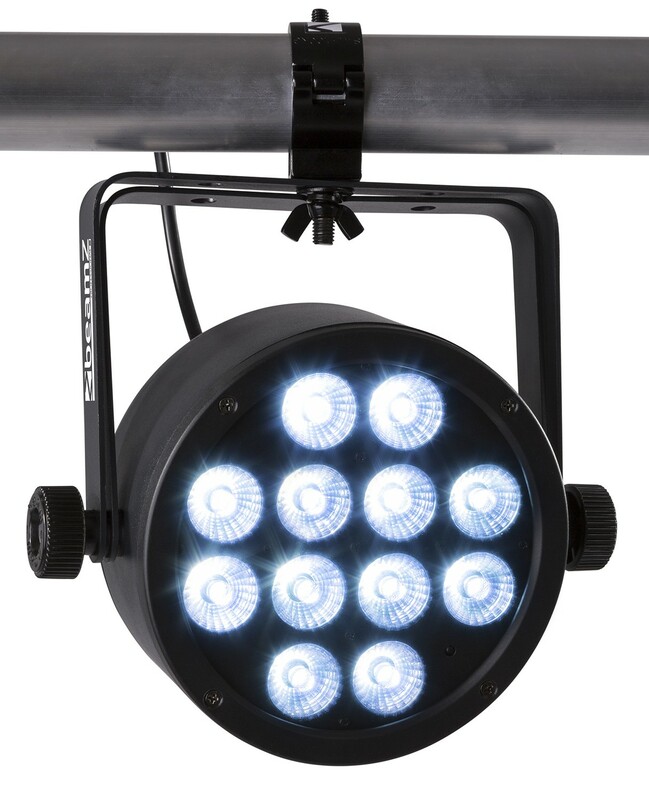 Equipped with IEC in/out and XLR 3-pin in/out for daisy chaining multiple units together.